In stock -This product will ship today if ordered within the next 10 hours and 0 minutes. 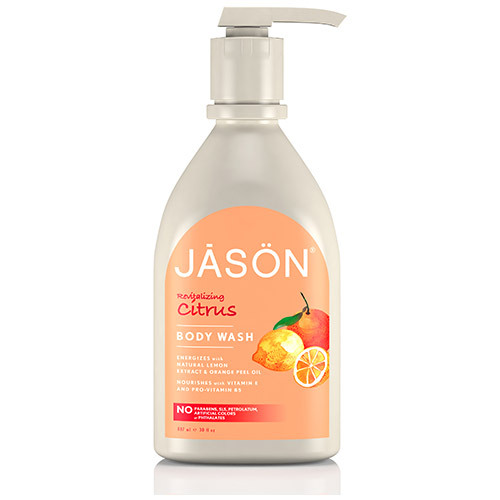 The Revitalising Citrus Body Wash cleanses with botanical surfactants and safely nourishes with vitamin E and pro-vitamin B5. This blend of sparkling lemon extract and zesty orange peel oil keeps your body soft, smooth and energised. 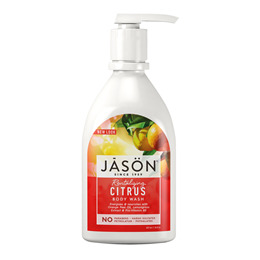 Below are reviews of Jason Revitalising Citrus Body Wash - 887ml by bodykind customers. If you have tried this product we'd love to hear what you think so please leave a review. Smells great, doesn't dry my skin out.